Make like a turtle and take your time with this. 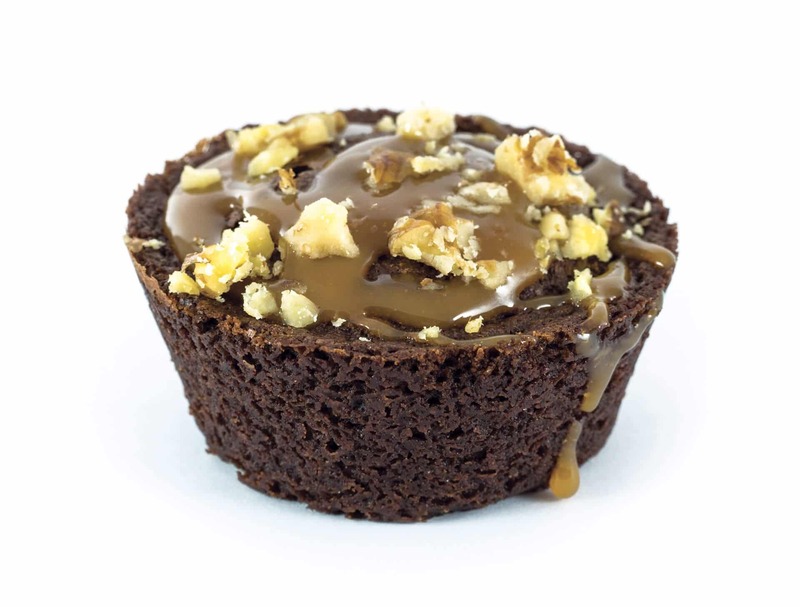 Submerge those pearly whites into a soft, chewy chocolate island topped with caramel puddle. Organic walnuts are scattered across for a rich-crunchiness. 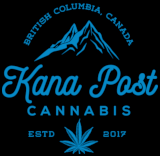 Made with organic cannabis butter and plenty of love. ENHANCE your day in the sweetest way.